Tired of getting hit up at work to buy your colleague a gift? Well now you can do it with some fun and excitement. Start an baby pool as an office pool and get your co-workers to contribute and participate and someone will get to be a winner. Participant contributions can go toward the purchase of baby shower gifts. 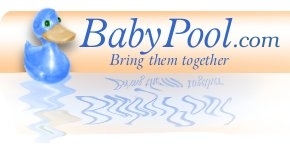 What is a BabyPool.com office pool? 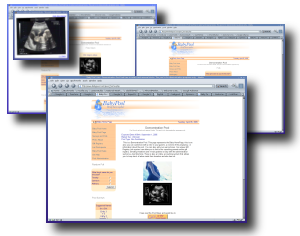 A BabyPool.com office pool is a baby pool where participants try to guess information about the birth of a baby. For instance if a game is based on time the participants must guess the day and hour of the birth and the winner is the participant who guesses closest to the actual day and hour of the birth. Now if you know the actual time of the birth, for example in the case of a cesarean birth you may choose to have a game based on weight and length. If the baby pool is based on weight and length the participants must guess the weight and length of the birth and the winner will be the participant who guesses closest to the actual weight and length. Start your office pool now.